Renovare: The Divine Conspiracy Conference by Dallas Willard, Roger Fredrikson, Marti Ensign, Siang-Yang Tan, Donn Thomas, Emilie Griffin, James B Audiobook Download - Christian audiobooks. Try us free. 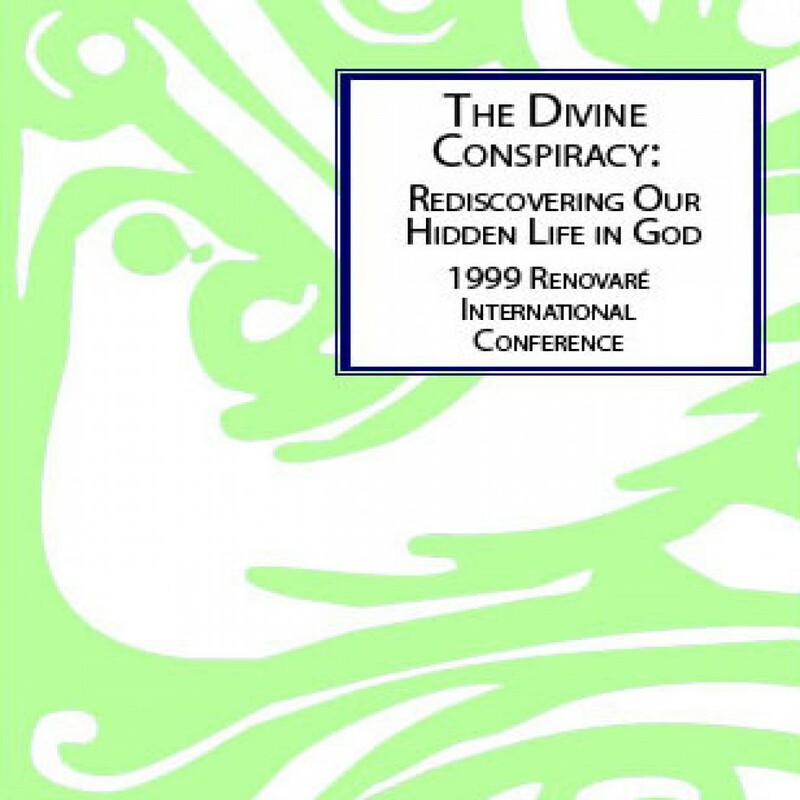 Recorded at "The Divine Conspiracy: Rediscovering Our Hidden Life in God," a 30 June-3 July 1999 Renovare International Conference in Houston, Texas, these are recordings of General Session talks at that event. Presented by Renovare Team Members, the topic for each General Session corresponds with a chapter in Dallas Willard's The Divine Conspiracy.